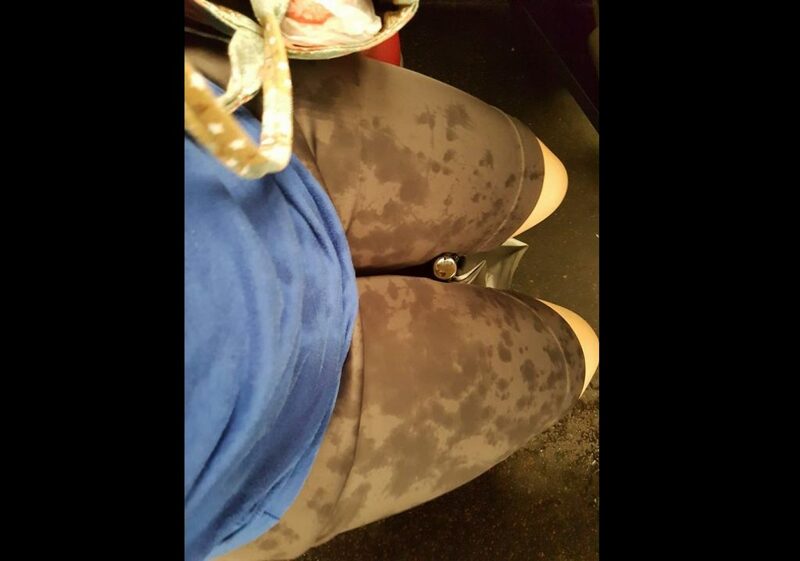 You are at:Home»Featured»NETIZEN CLAIMS SHE WAS DRENCHED BY BUS APPROACHING TRAFFIC LIGHT AT FAST SPEED! Previous ArticleMar 2018: Handy Commute Guide FOR SHORTER OPERATION HOURS ALONG EAST-WEST LINE! Next Article NEA USING YOUNG ADULTS TO SUMMON UNSUSPECTING VIOLATORS! TAKE NOTE!